Wooooohoooo! I’m on time this week! Adam has surprised me by making our dinner, so I’m using this opportunity to quickly write my post. Hope you’ve all had a great week! 1. 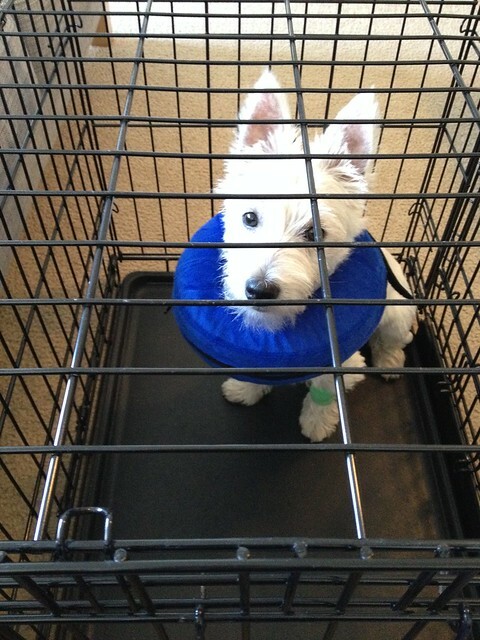 Buzz went off to the vets to be neutered. He does a fantastic ‘Feel Sorry For Me!’ face! I hope everyone has had a great week! We have been quite busy this week – sewing, dog training & lots of walks. The weather is still hot but I’m hoping that the storms next week will keep things a bit cooler. Air-con is my best friend at the moment!! 1. 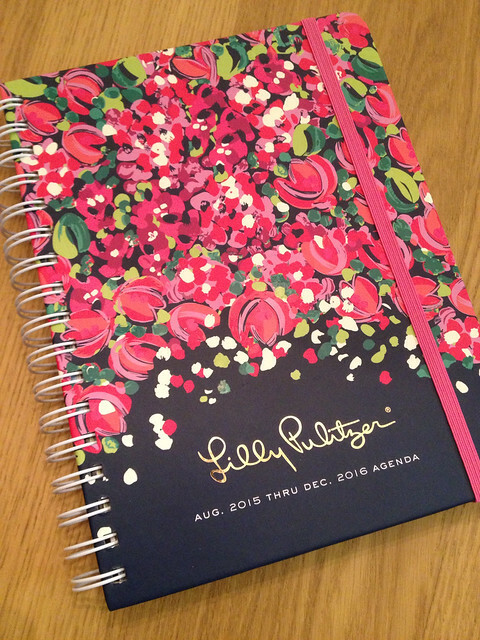 My new planner came. I’m hoping to be more organised with crafting, blogging, sewing & cooking! Fingers crossed! 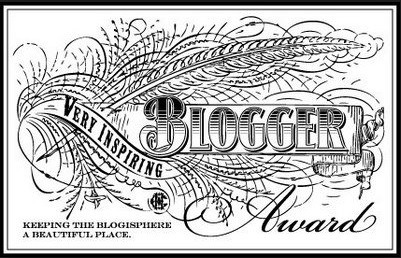 Last week I was nominated for the Very Inspiring Blogger Award by Beth over at After Dark Sewing! I had never heard of this award before but was thrilled to receive a nomination, and after reading up on it I actually felt a little warm fuzzy feeling inside my heart. 🙂 So, thank you Beth! It’s very much appreciated! You can check out her lovely VIBA post here! This week I’m treating you all to an extra photo! I meant to include this last week as technically it was bought on Saturday but I did forget! When we were in Joanns buying home things, I couldn’t pass up a fabric bargain! 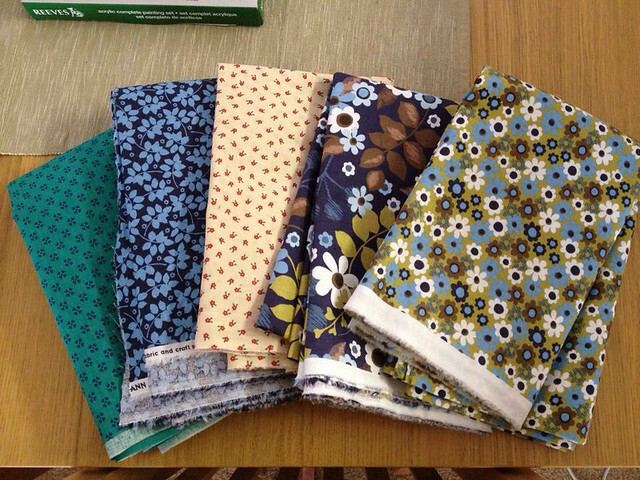 I bought these fabrics…4 of them are 2-3 yard cuts. They were on the sale cart for $1.50 & $2 a yard AND I got an extra 20% off 🙂 I can feel a few summery cotton dresses being made! 1. After deciding where I wanted most of our pictures, they had been leaning against the walls for a while – it was a job that Adam was putting off! I decided to hang them myself and I think I did a pretty good job. 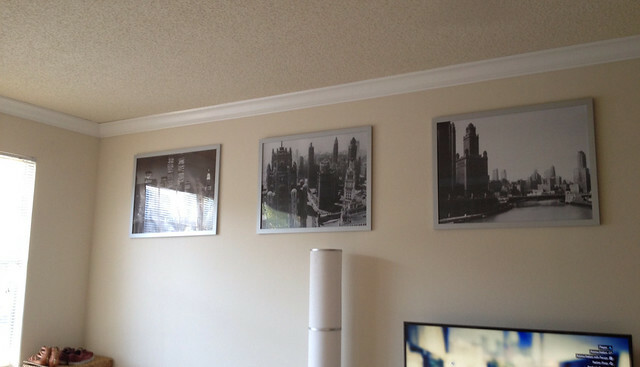 These are the ones on one wall in the living room.